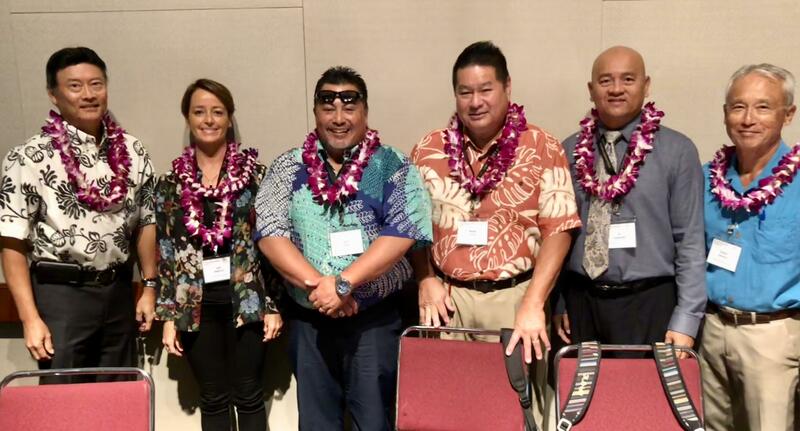 The 4th annual Future Focus Conference on technologies and innovation is underway in Honolulu. The highlight was educating tomorrow’s workforce. 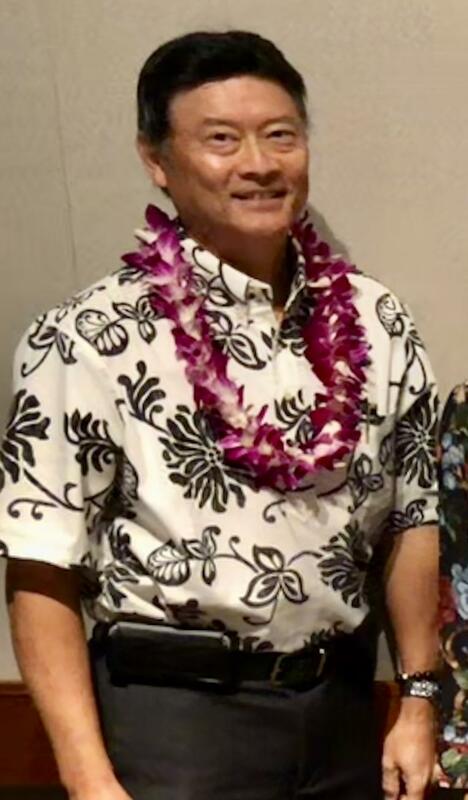 Hawai’i’s 48 public high schools have been redesigned to provide students with pathways to college, work and careers. Farrington High School has 5 academies for creative arts and technology, business, culinary and teaching, health and engineering. 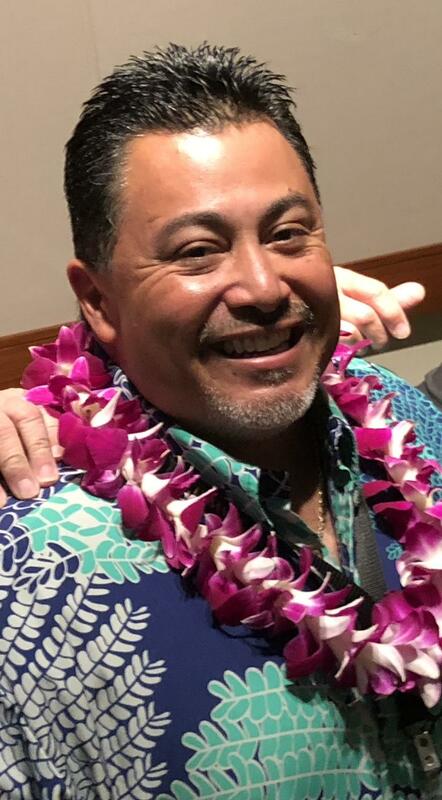 Al Carganilla, who graduated from Farrington, is now the school principal. Early College and advanced placement courses are embedded in the academies. Most programs have a school vice principal leading each academy and a community business advisory board that guides the program. Paul Yokota, president of FCH enterprises, parent company of Zippys, says the program offers real-life experiences. The academies focus on the 3 R’s: relevance, relationships and rigor. 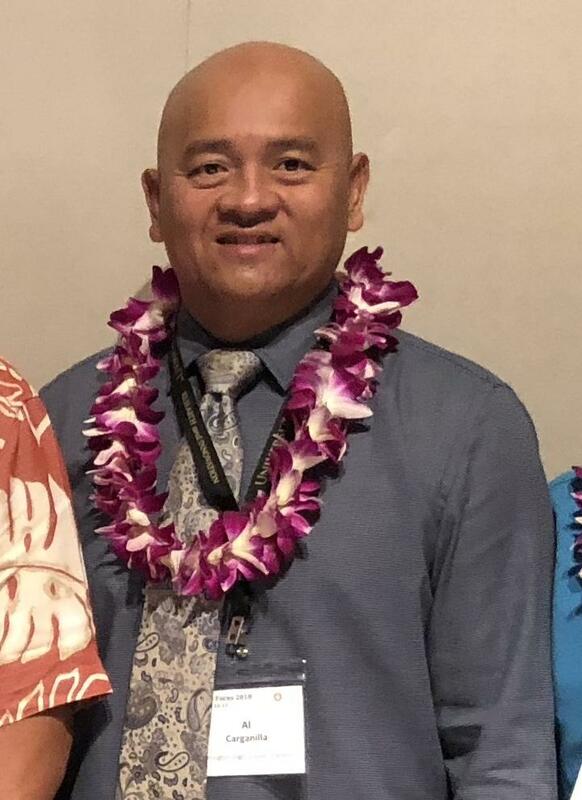 Waiakea High School principal, Kelcy Koga, says the program is not designed as a pipeline to college because the social and extracurricular activities in high school are important. The community and business partners also provide feedback to educators on the level of a graduate’s work-readiness. 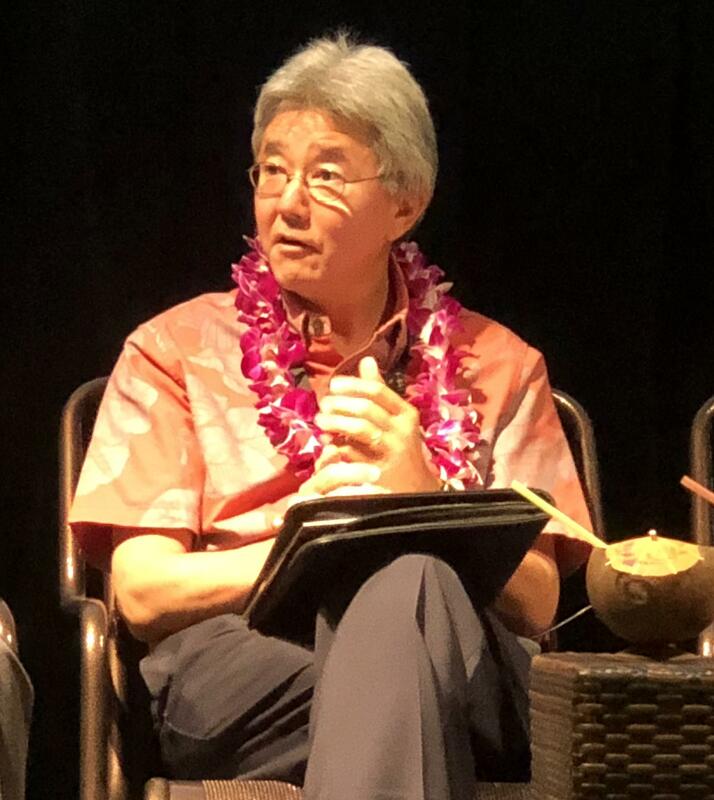 Hawai’i Pacific University president, John Gotanda, says employer surveys potentially point the way forward.